The likelihood is that opening a dairy farm isn’t exactly your lifelong dream. Sure, you’ve always wanted to get into business, but you were thinking about producing milk. Starting a dairy farm is an idea worth considering. Do you know why? Because you can make a truckload of money. The demand for milk is on the rise in the UK, not to mention that governing bodies are promoting this kind of business. Maybe you’re already on the path to opening a dairy farm. If this is the case, you might want to consider the following aspects. You do want your business to be successful, don’t you? No matter what kind of business you’re planning on running, you’ll need a solid plan. It’s important to determine the nature of the business, how much profit you’re going to make and how much loss you’ll experience. Equally important is to know what marketing and sales strategy you’re doing to use. It’s not imperative to have a business plan. However, it’s a good idea to have one. Why? Because you need to have a clear idea about what you’re doing, that’s why. You’ll breed cows for their milk and you can rest assured that you won’t be making a great deal of money if you’re oblivious to what is going on around you. The milk that the cows are producing will be collected and shipped to the dairy for processing. All types of receptacles are used in the dairy farm business, but it seems that people have manifested a preference for bulk tanks. Instead of investing in used bulk tanks, you should better get in touch with bulk tank suppliers and have new vessels made according to your requirements. What you need to understand is that bulk tanks are the most important pieces of equipment. 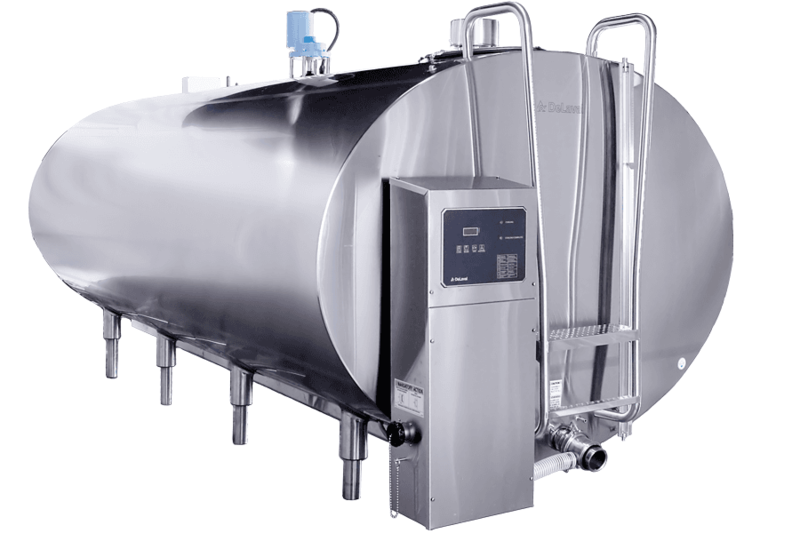 The quality of the tank is directly proportionate to the quality of the milk, which means that you need to be careful. If you want nothing but the best receptacles, then you should do business with a company like TDR Projects. The thing is that you can’t raise just any cows for your dairy farm. The reason for this is that not all breeds of cows are capable of producing milk in large quantities. What you need to know is that the most profitable animals calve in spring and produce solid milk from grass solids. That’s what you need on your farm. Holstein cows are a great example. Yet, it’s also worth considering pure English breeds. Let’s say that you manage to find the right type of cows. But what do you feed them? The better you feed the animals, the better your income will be. Fodders are largely considered the most important feed. Pelleted soybean hulls are also good. No matter what food source you choose, you have to ensure that it meets the cows’ needs. The more milk the cows give, the better.